Sheikh Mall is located in Bahria Enclave Islamabad. The location of the project is ideal Bahria Enclave Sector H Commercial Area as it is surrounded by all modern amenities. 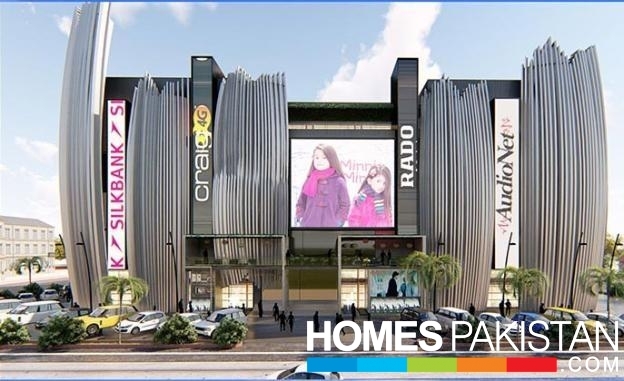 This Ideal location of Sheikh Mall will offer the Royal Class living experience. I am interested in your property Reference No. with title 'Sheikh Mall 407 Sq Shop for Sale'. Please send me further details. Thank you.